Shopping - Clare County - Where the North Begins! 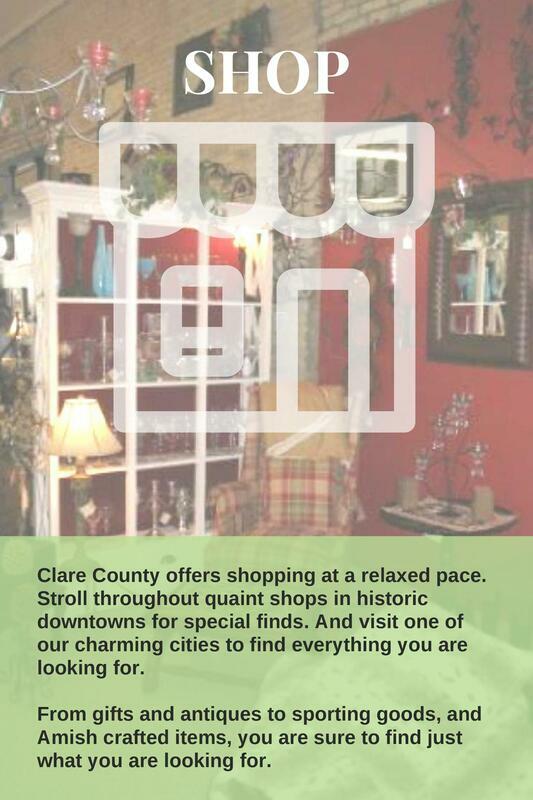 In Clare County there are no busy malls or cold department stores. 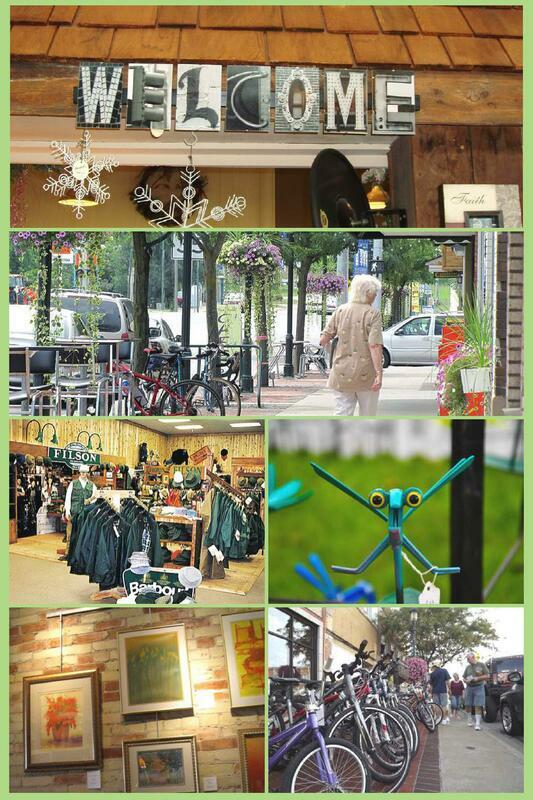 Enjoy shopping at a slower pace; be greeted with friendly smiles, warm sophistication and country charm. Shopping varies from quaint specialty stores to auctions and flea markets.